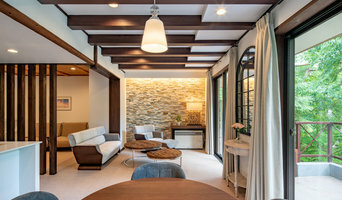 Before deciding on a design-and-build firm, think about what you want from your new home. Do you want a large kitchen for entertaining? Do you need several bedrooms for children and guests? Do you want a finished basement for extra space or storage? 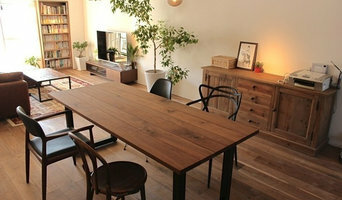 Look for a東京都 design-builder who specializes in the areas you're looking for. Budget is obviously a determining factor in the outcome of your project. To make sure you stay within your means, consider making a must-have list and a wish list. Gauge where the estimates are falling to determine which design-and-build contract can realistically strike the balance between the two. 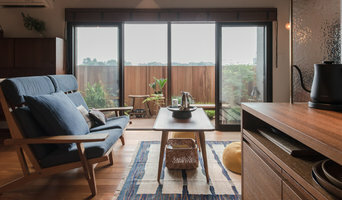 Find a design-build firm on Houzz. 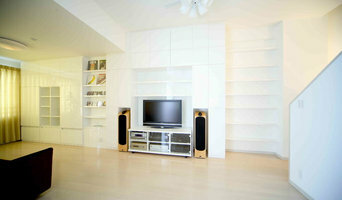 Narrow your search in the Professionals section of the website to 日本 東京都 Shinjuku design-build firms. You may also look through 日本 東京都 Shinjuku photos to find a pool you like, then contact the design-build firm that created it.